Mat-forming perennials with hairy leaves and funnel-shaped flowers in late summer and early autumn. The varieties we’ve chosen will provide a range of different coloured flowers. 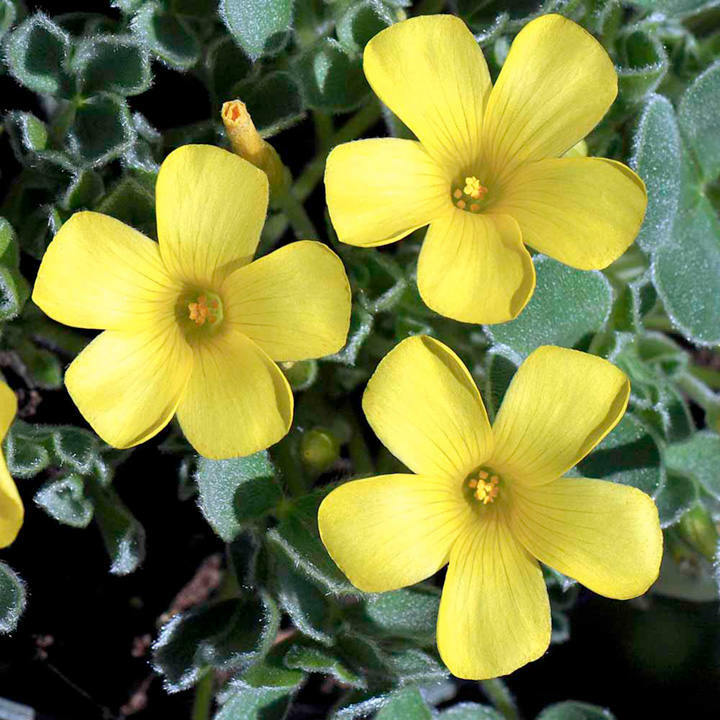 melanosticta Ken Aslet - Grown mainly for its silvery-green, lobed leaves, but does bear bright yellow flowers. Height 10cm. 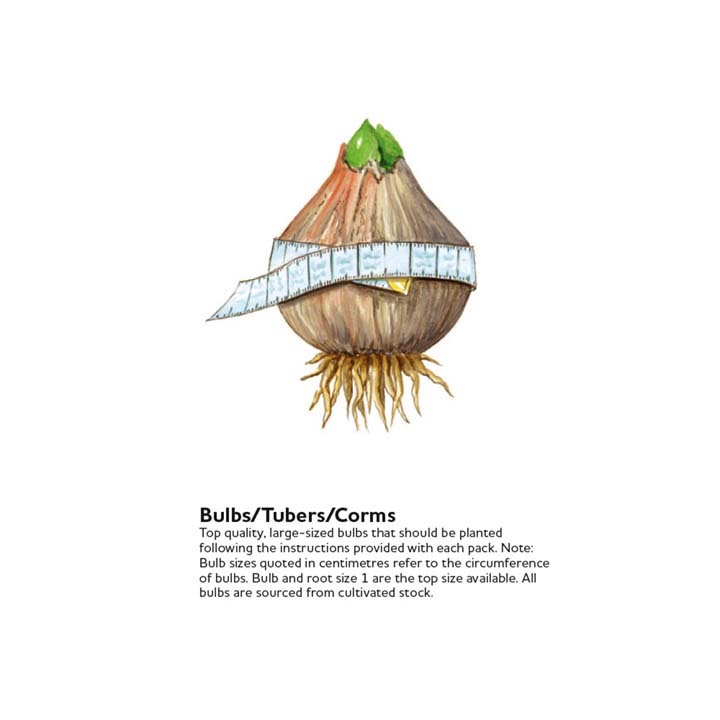 Bulb size 1.